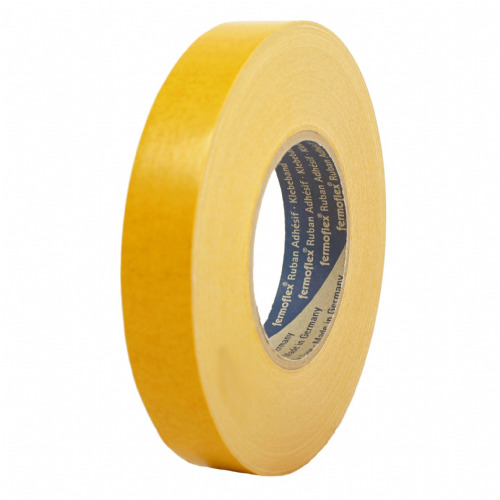 3120 is a polyethylene coated waterproof cloth tape with a high tack pressure sensitive adhesive. 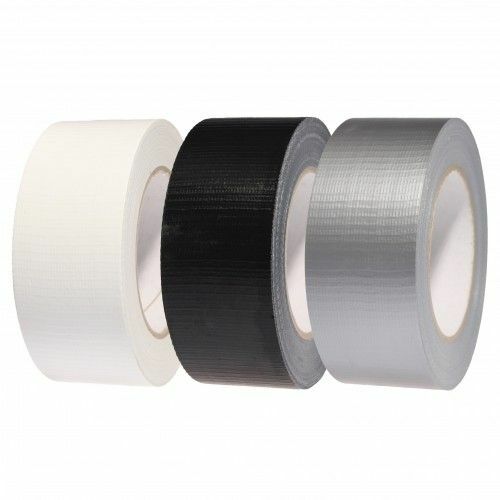 Use 3120 for duct sealing, securing wires on film sets, heavy duty export packing, industrial masking and as a closure plate tape for gas fire flues. 3120 is made with a close knit fabric which makes it incredibly strong but still hand tearable. 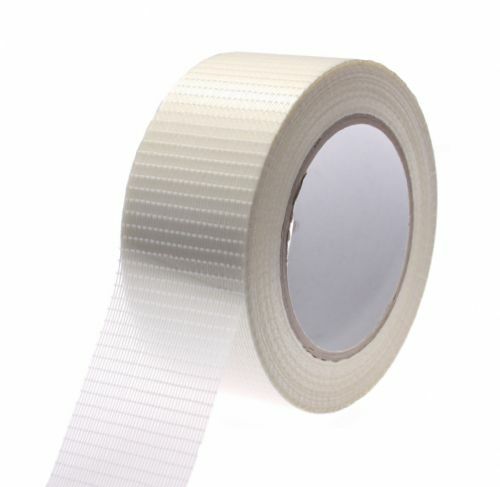 This waterproof cloth tape has a service temperature of 100°C which is definitely something to boast about. Available in a whole range of sizes and colours for a next working day delivery. Yellow and green are available upon request.